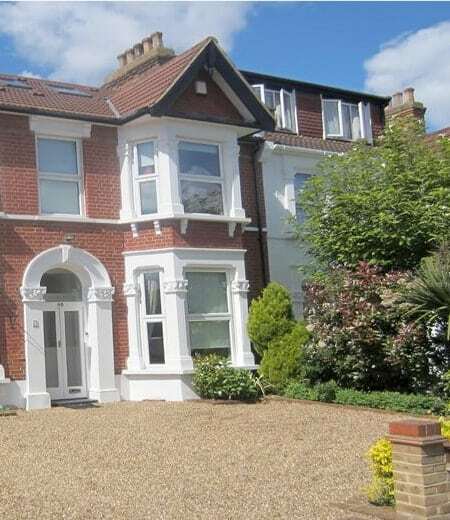 Our quick and easy property buying process helps relieve the stress from your fast house sale! We Buy Any House! - What Can We Offer? No Expensive Estate Agency Fees (not applicable when selling to us). No Legal Costs (we pay your fees). No EPC’s (we pay your EPC on your behalf). Houses bought for cash quickly. Private sale – your personal business is kept confidential. Friends and family can find out you have sold when you are ready. No viewings, no chains, no hassle. Just sell my house fast. 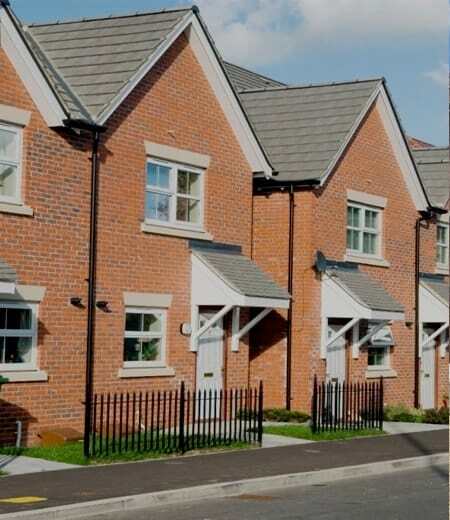 Houses bought for cash can be achieved without estate agents & sales boards. As regulated home buyers we agree a flexible completion date. “Sell my house fast” requirements can be facilitated in 72 hours or 3 months. 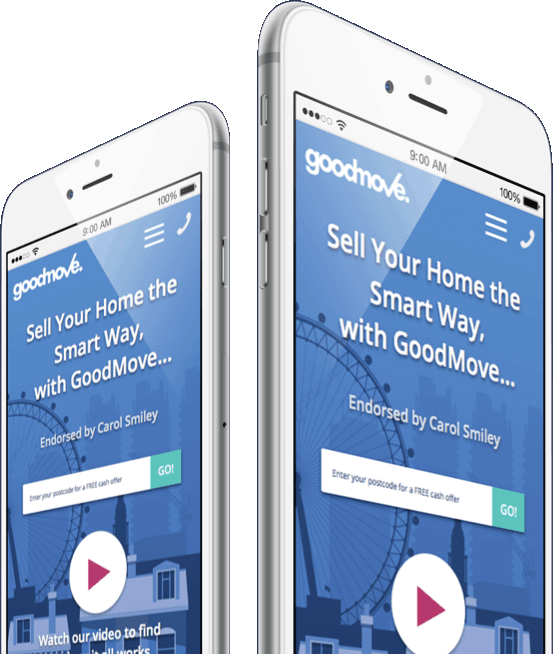 Good Move are cash property buyers and we guarantee never to miss a timescale. Good Move’s promise to YOU..
Our cash offer for your property is guaranteed for 7 days. Our property buying service is 100% FREE. Good Move’s guarantee is we buy any house (most of our competitors pass your purchase onto a 3rd party investor). Once a completion date has been set, we never miss a deadline. Our property buying service is a great alternative to the traditional estate agent, and more importantly saves you time. No mortgages, sell your house fast for cash. We buy any property, regardless of condition. Valuations by Qualified chartered surveyors. We buy any house and you pay NO FEES. Sell your house fast to a reliable surveying firm. Houses bought for cash in days, not months. 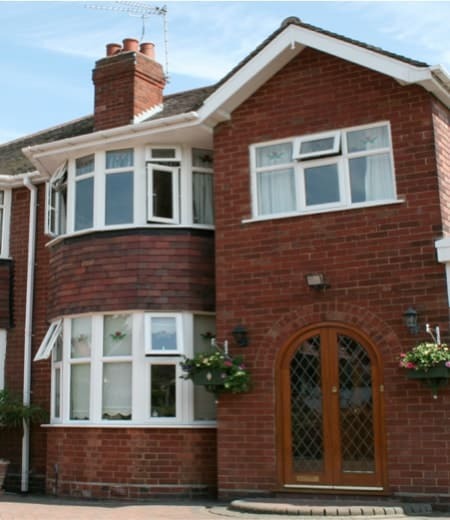 "We received a professional property buyer service from start to finish. We would have no issues working with or recommending Good Move in the future. We were more than happy with the price we received and they kept to all the agreements / timescales from the outset." "They made the house buying process simple when I wanted to sell my house fast. Good Move purchased our property within 3 weeks and paid for all our fee’s." 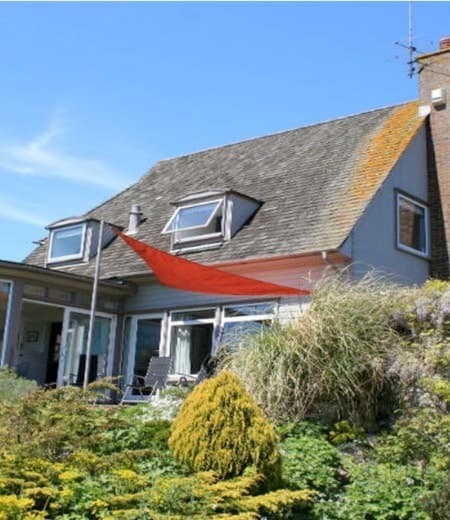 "Good Move did exactly what they said they would and all within 4 weeks"
"I called a few house buying companies but it was Good Move and their surveying team who I decided to instruct because of their professionalism and the fact they were regulated by the RICS." "Top service, fast, effective and convenient. Brilliant - would recommend Good Move to everybody!" "We recently separated and needed a quick house sale. Good Move bought our house in just 3 weeks! Last year was incredibly stressful and if I hadn't found Good Move it would have been a lot worse. Thank's for understanding." "I needed to sell my house quickly for financial reasons. Good Move were recommended in the paper and they facilitated a quick house sale. Within 24 hours of calling Good Move, a surveyor inspected my house and a price was agreed. A sale completed 3 weeks later." "I was extremely satisfied with the property service provided by Good Move. They were always quick in dealing with my queries which is exactly what I needed for a quick house sale. Good Move were professional and the sale went through smoothly."